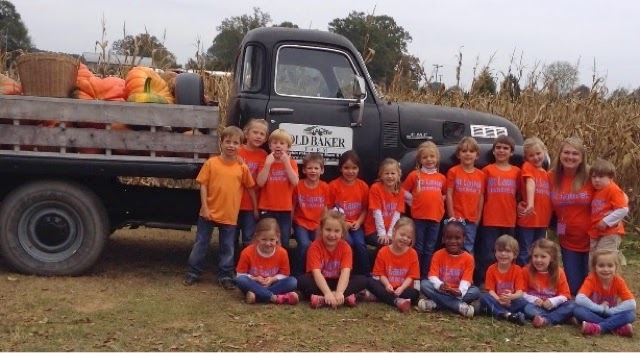 My little kinder friends and I had the best day on our field trip to Old Baker Farm... 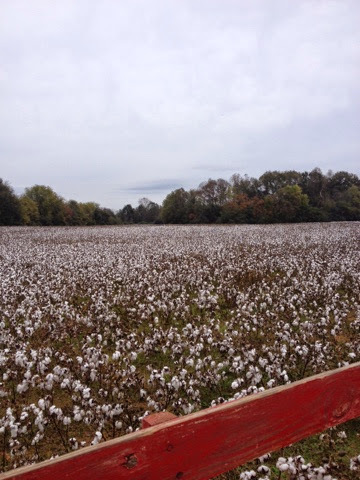 The cotton fields were absolutely beautiful... It almost looked like snow! 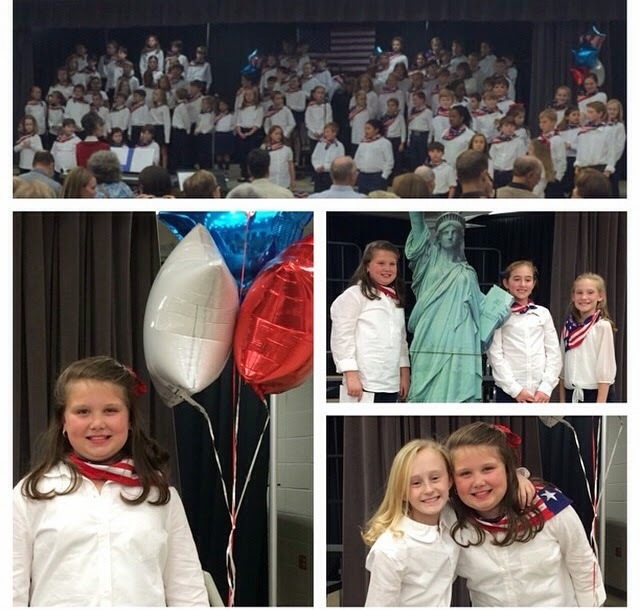 Brylee and the fourth graders did a Veterans Day program at school tonight! They did a great job! 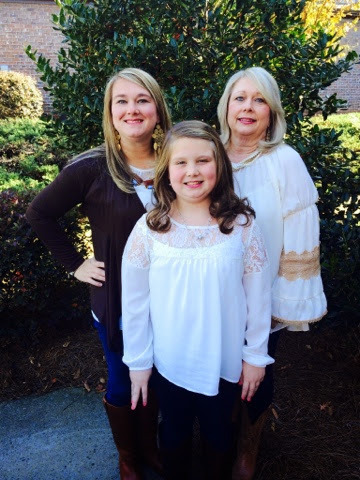 Love seeing her and her sweet friends! 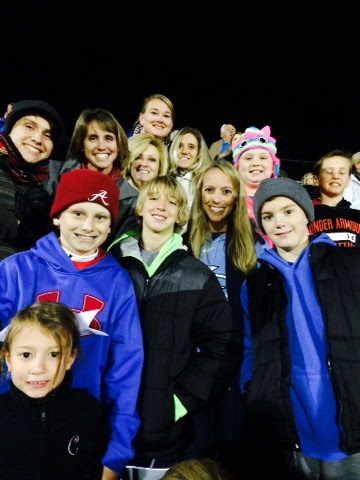 This Chelsea crew went to watch James Clemmons play Oak Moutain in the first round of the playoffs. Unfortunately, we did not bring them better luck but it sure was fun to see the Waldrops and our football friends! It was just like old times! 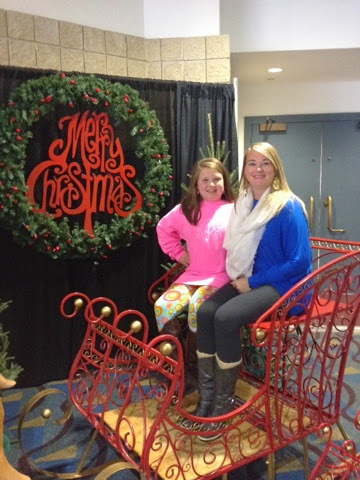 We enjoyed a fun day shopping at Christmas Village! Its the three amigos all dressed in cream totally unplanned! We are a "forced to be reckoned with" that is for sure! 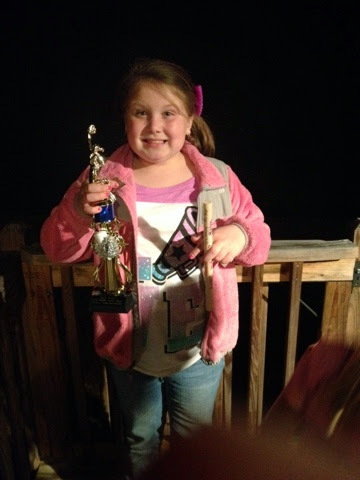 Tonight Brylee had her cheer party! It was a fun evening of roasting marshmallows and hotdogs around a camp fire and watching a movies outdoors. 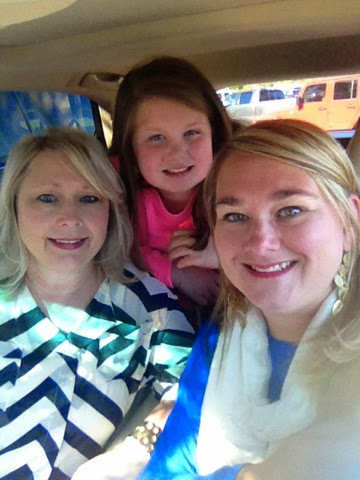 We enjoyed a day out of school! 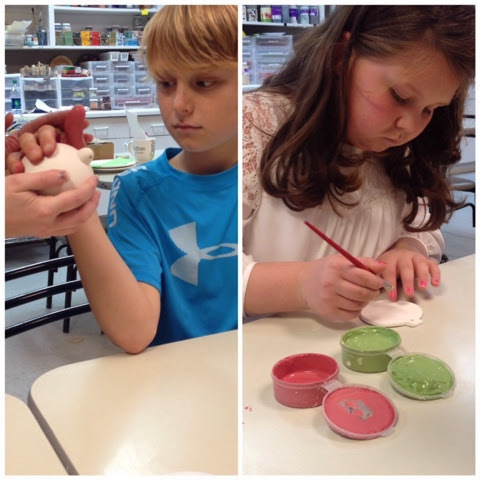 We got hair cuts, took Christmas card pictures and then went to paint our annual handprint Christmas ball ornaments !